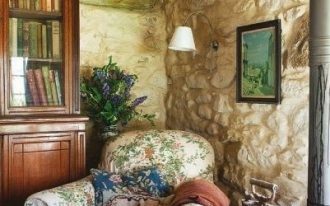 For you who want to get to know more about rustic decorating idea, this page more likely becomes the right channel to this. We want to share just a little information about rustic that might be worth for you. 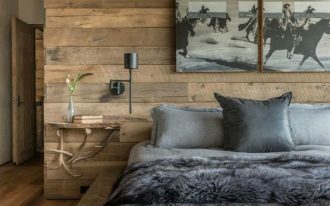 Rustic is actually more than farmhouse decor, log cabin, or something related to wood, but actually there are some components you need to know accurately about the rustic. 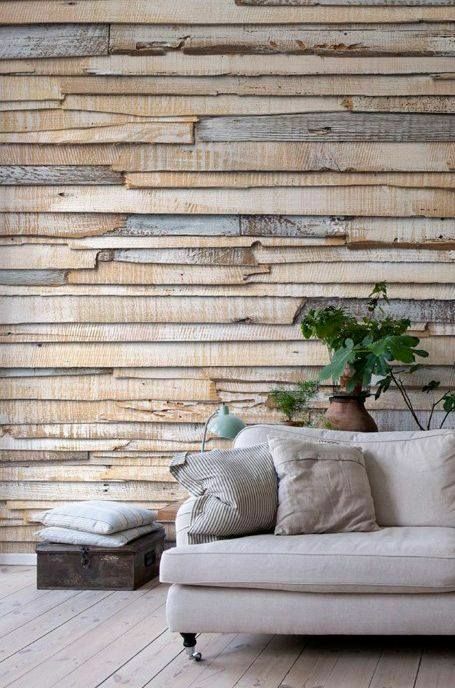 Basically, rustic describes rough, natural, casual, and aged style. 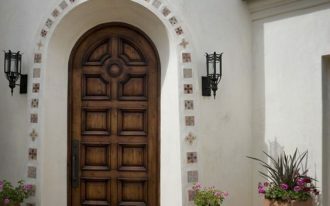 From this, coastal, Tuscan, and cottage can be included as rustic. 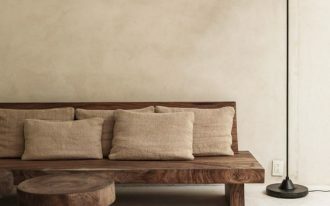 Natural is the key & emphasis of rustic – meaning that it can be a lot of stone and wood for both furniture and interior/ exterior facades, and even the fabrics. 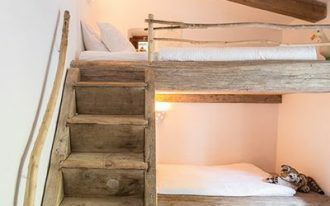 Rustic design focuses on simplicity and natural feel in home. 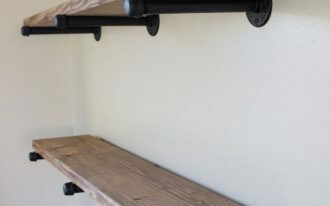 Here, raw materials become the main key commonly used in this design rather than seeking glossy and sleek wood finish. 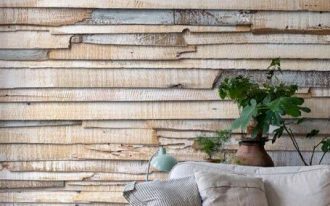 The designers agree that rustic brings unfinished and reclaimed stones & woods as the ‘soul’. Can rustic be modern? It can be for sure, but you won’t find it enormously. 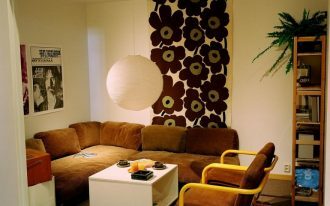 It’s optional if you want to make some modern materials as the complements. What about the contemporary rustic? It’s true that it has becoming a trend right now. 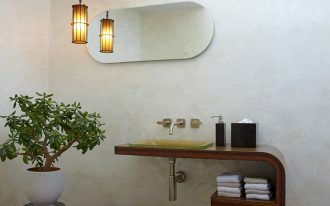 The style uses some earthy elements combined with modern and clean-lined design as the new idea. 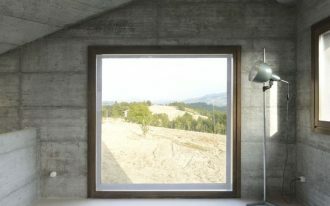 The combination is expected as an aesthetic, light, fresh, and simple look. 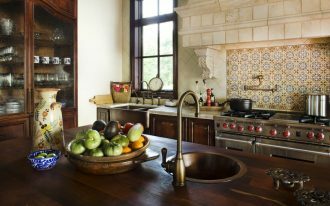 We all know that the real rustic tends to be darker and heavier sense, but with contemporary additions, the design could be more opened and lighter, but still be natural. To keep the natural theme existed, most furnishing pieces are handmade. They’re commonly so simple both shape and design; about the material, the designers just let the raw material stands out. 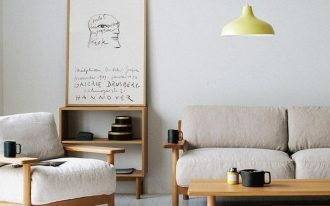 Most rustic furniture sets are designed in oversized, quite far from minimalist concept. They’re also designed for cozy feel although they’re made of heavy and raw logs/ woods/ stones. 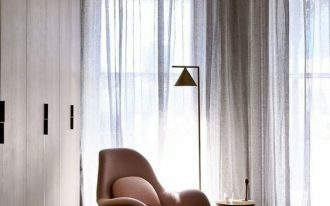 The color palette, in addition, must be neutral-natural, but some spots could be bolder as long as they’re still keeping in earthy tones. Gray, brown, and green likely be the expected colors; they offer huge warmth and don’t feel stark and cold. 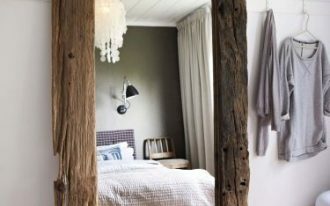 Lastly, rustic is so inviting and warm. 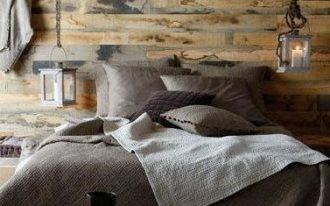 With warm palettes used, rustic provides a cozy atmosphere to settle. 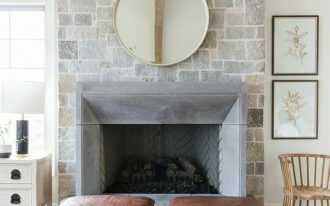 There is commonly a fireplace as the center of space circled around with furnishing pieces – such layout, of course, is an ideal setting for homey and inviting room. Can we add some poppy colors to rustic-designed spaces? Of course you can do that. 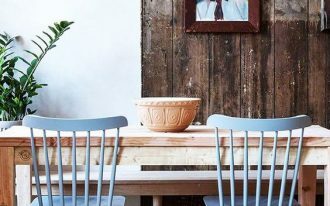 These poppy blue dining chairs, for examples, purposely be the color accents that pinpoint a fall color scheme in this space. 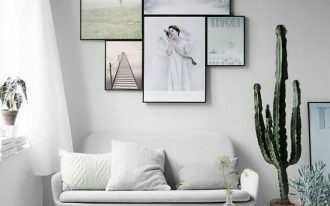 Clean-lined and minimalist space can actually be collaborated with something rustic, but remember to keep highlighting natural elements as the key theme of design.